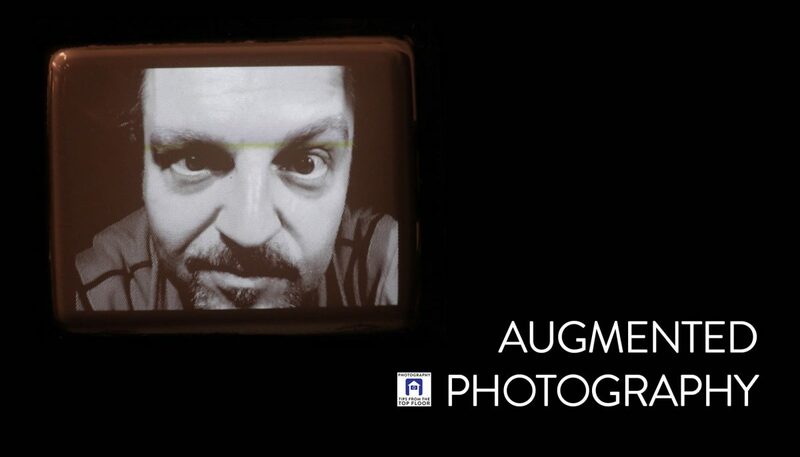 Chris does some speculating on the future of photography, especially in light of the next big wave of computing: Augmented and Mixed Reality – this will impact photography on many different levels. There will be new technical possibilities (think 3D sensing), there will be new ways to present photography (virtual displays), new ways of teaching (virtual classes, tours, workshops), and even new creative tools – either that or Chris is completely out of his mind. Chime in in the comments below, with a voice comment (send to [email protected]) or discuss on the #future-talk channel in the TFTTF Slack. Also Kade asks about ISO and dynamic range and how they are linked together.